What Do I Eat Now? 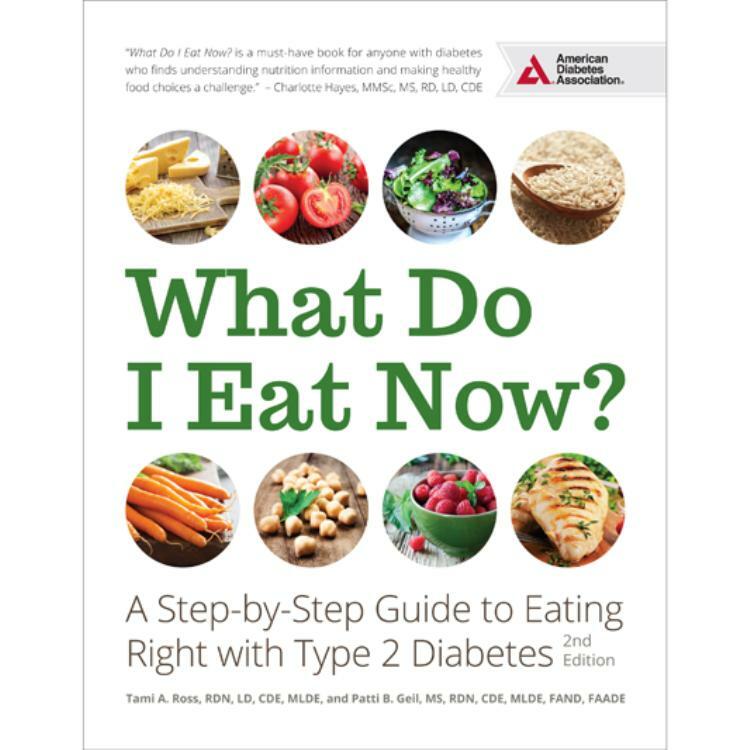 takes the mystery out of diabetes meal planning and gives you the keys to a nutritious diet. Revised and updated! If you have diabetes, you've probably asked yourself, "What Do I Eat Now?" again and again. You know that healthy eating is essential to the successful management of type 2 diabetes, but figuring out exactly what to eat is challenging. What Do I Eat Now? 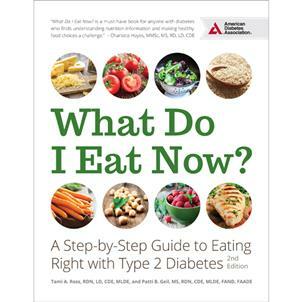 takes the mystery out of diabetes meal planning and gives you the keys to a nutritious diet. This straightforward, beginner-friendly guide has been revised and updated to get you started eating better today. Chock-full of tips, tactics, sample menus, and sample recipes, What Do I Eat Now? will help you take the first steps on your journey toward a healthy life with diabetes.